Chinese New Year Feng Shui talks for UOB, BSG and Prudential Assurance. My Chinese New Year Feng Shui Talks for Citigold and AXA Affin Assurance. Thanks to Plenitude Puchong for inviting me to conduct my feng shui talk. Thanks Eco-World for inviting me to conduct a feng shui seminar for them. Feng Shui talk for the premier clients of the Standard Chartered Bank and Prudential Assurance, Alor Setar, Kedah. Thanks MIEA for inviting me to become their speaker for the feng shui talk. 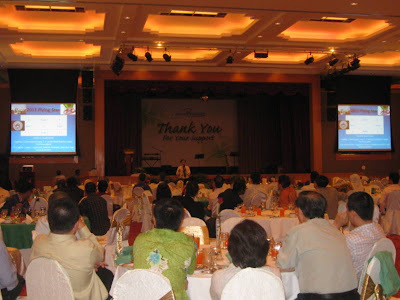 Feng Shui Talk for Standard Chartered Bank and Prudential Assurance Berhad, Kuala Lumpur. 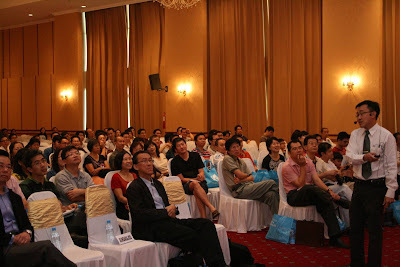 Feng shui talk for the Standard Chartered Bank and Prudential Assurance at Kuantan. Thanks UOB, Standard Chartered Bank and Prudential Assurance for inviting me to Kuantan. 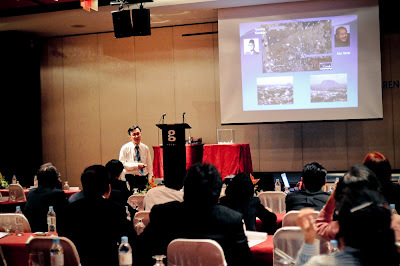 Feng Shui Talk for Standard Chartered Bank and Prudential Assurance at Kuching, Sarawak. 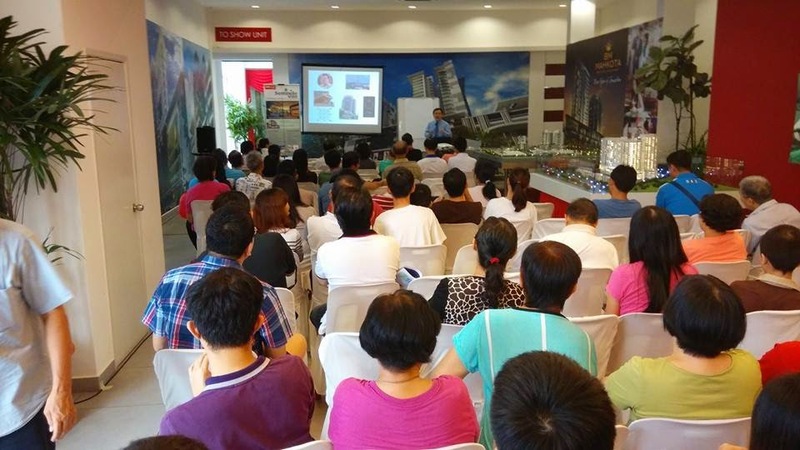 Feng Shui Talks for Streamsville at Sungai Dua, Butterworth Penang. Thanks to Luxasia La Prairie for inviting me to conduct my face reading talk. 我无限感恩因为我终于可以很全面的把那伟大的老祖宗知识传授给有缘人. I am extremely grateful because finally I have managed pass the knowledge of feng shui and bazi reading in a very comprehensive way. Glad to see the overwhelming response to my talk at PISA. Feng Shui Talks for Amee Philips, Paramount, DnP and Royal Bank of Scotland. Feng Shui Talks for Mah Sing Group and Amee Philips (Ipoh). 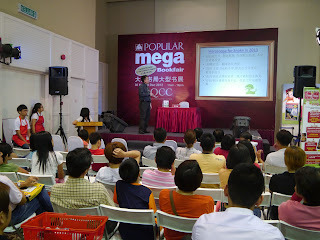 My feng shui talk at the POPULAR Mega Bookfair @ Straits Quay Convention Centre, Penang. Feng Shui Seminar at Mah Sing and PISA. Feng Shui talk for DnP Property. 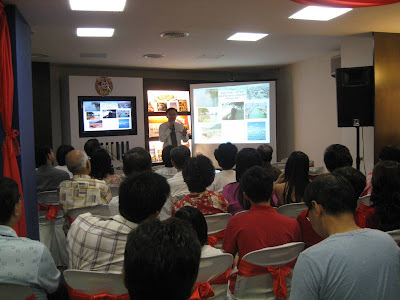 2012 Popular Bookfest at KLCC, English Feng Shui Talk. Wow, the response was overwhelming! I have to apologize to those who did not get my name cards as I did not expect to have so many audience who approached me at the end of the talk. Thus I did not bring enough name cards with me. I hope that the audience can still find me via my blog, website or Facebook. Feng Shui Seminar at Public Bank Relau Branch, Penang. 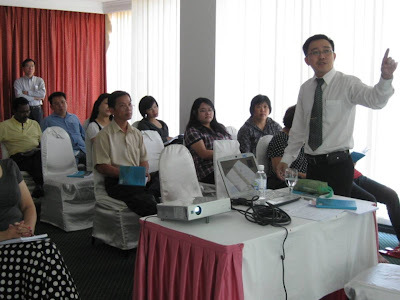 It is my pleasure to be able to conduct my feng shui class in Brunei. I sincerely hope that those who have attended my class have gained some knowledge from the sharing. I certainly enjoyed the afternoon with you all and looking forward to see you soon. Frankly speaking, it was a very wonderful trip for me that I did not expect it to be. Thank you so much, Mr. H'ng Boon Hooi (HSBC Bank Taiping Branch Manager) and Ms. Teh Shell Pin (HSBC Northern Region Manager) for inviting me to deliver my feng shui talk for their premium customers. It is my pleasure to be invited by the Country Heights Property Development 绿野集团 and Hong Leong Bank to the Kolej Heights Utara at the Jitra, Kedah for a feng shui talk. My Feng Shui Talk for Hong Leong Bank Berhad. I was over-delighted to be able to share my knowledge on the face reading at PISA yesterday. As a matter of fact, the happiest thing was to find out that the couple that I helped previously by applying the concepts of baZi and feng shui are enjoying a better life now. They told me that they are much better now. This is the best thing to hear and it was more than what money can buy. Wishing them all the best. Feng Shui Talk at Starbucks, E-Gate. A Multinational Company in Kulim has invited Mr. Lee CH to deliver a feng shui talk in conjunction to their Chinese New Year Celebration. Mr. Lee CH has gone to the factory to look at the site prior to the talk. It was astonished to look at the huge new factory plant. It is three times the size of Tesco, Penang! The MNC is one of the largest multinational company in Kulim.